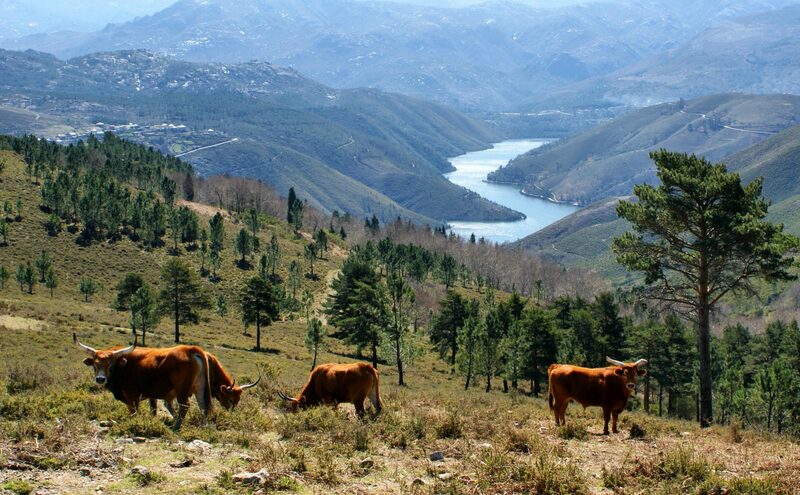 Portugal’s only National Park wants new residents to come and look after its cattle, and make a new life in one of its most beautiful areas. Yeehaw, cowboy! Portugal’s only national park is the Peneda-Geres National Park in the north of the country, bordering Spain. Within the park is the Mourela Plateau and this landscape needs more people – more farmers, more tourists, more young blood, maybe you?! They are being encouraged to either become farmers or create rural tourism businesses. The park is home to its own breed of cow, the barrosao ox, which grazes the vegetation and provides fertiliser. No self-respecting local farmer would be without his Castro Laboreiro dog, either, to protect livestock from the wolves that still live there. The problem is that over successive generations, local people have been leaving the land to find work in the cities. The municipality, Montalegre, is down to just 10,500 people in an area of 800 square kilometres. Now the award winning campaign is focusing on bringing people to eight villages on the Mourela Plateau. They are being encouraged to either become farmers or create rural tourism businesses. British expats have traditionally been adventurous in taking on agricultural challenges in remote foreign areas and writing about it. Peter Mayle made a bestseller out of his Year in Provence and Chris Stewart did the same as a sheep and olive farmer in Andalusia, in Driving Over Lemons. Since then, both these places have become almost overrun with British residents, however, so where offers a “getting away from it all” option today? According to Prince Charles, it is Romania. He has bought several properties there, saying it is like rural England 100 years ago. 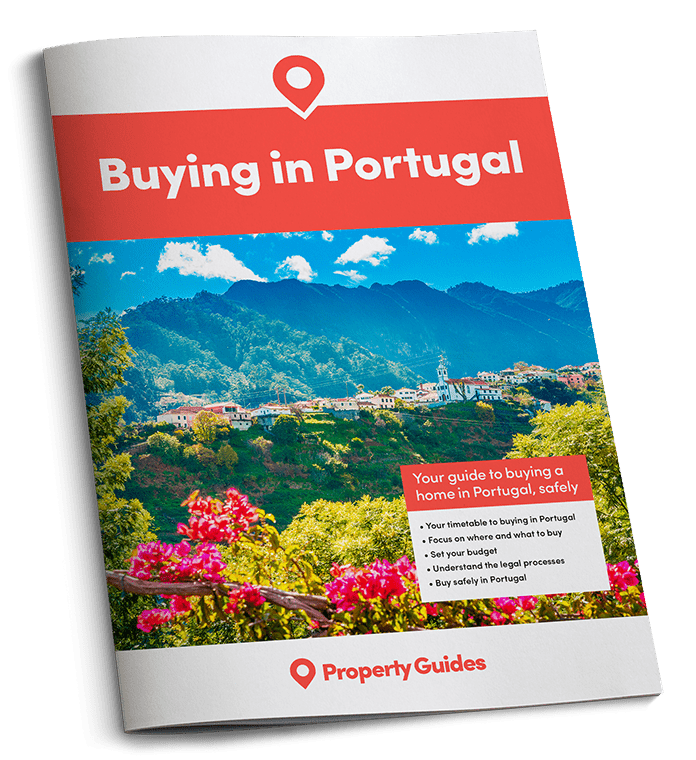 Northern Portugal, however, is much easier to reach and property is cheap. You can find houses for a little over €20,000, just over an hour’s drive from the airports at Porto or Vigo, in Spain. Driving from the port at Bilbao or Santander is another option. Although inland, the beaches of northern Portugal are only 40 minutes away. Highlights of the National Park include wildlife such as the grey wolf, wild boar, otter, roe deer, Galician ponies and a strange little rodent called a desman. There are golden eagles in the skies and salmon in the rivers. As well as the plateau the park includes extensive oak forests and tourist favourites include several waterfalls. You can find more information at www.adere-pg.pt.